Our office is conveniently located in Fairfax, easily accessible from Interstate 66 and U.S. Highway 50. 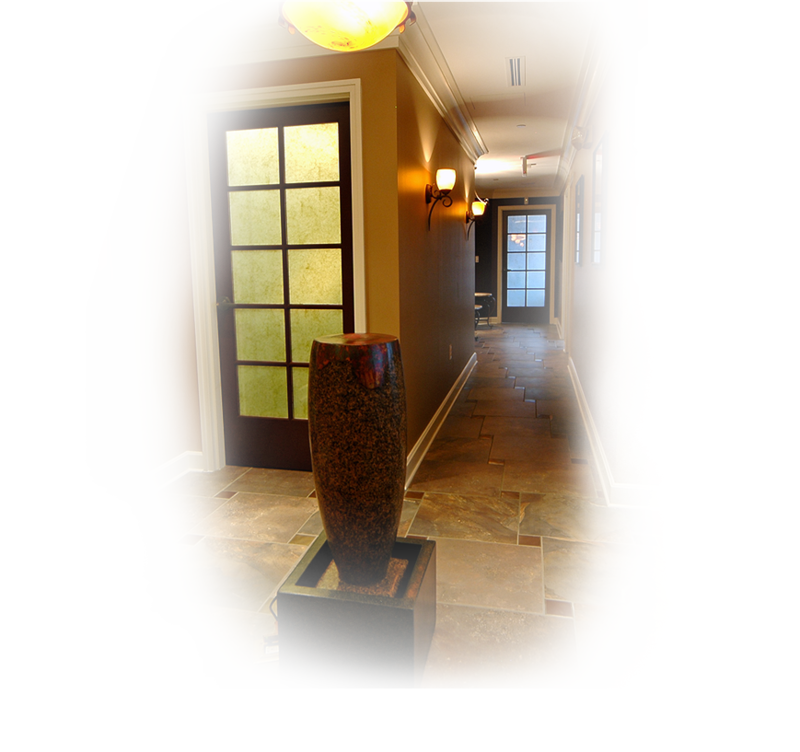 Dr. Hess and our staff strive to create a comfortable, inviting atmosphere with utmost attention to your privacy and safety. Use the map below for directions to our office or contact us for more information.